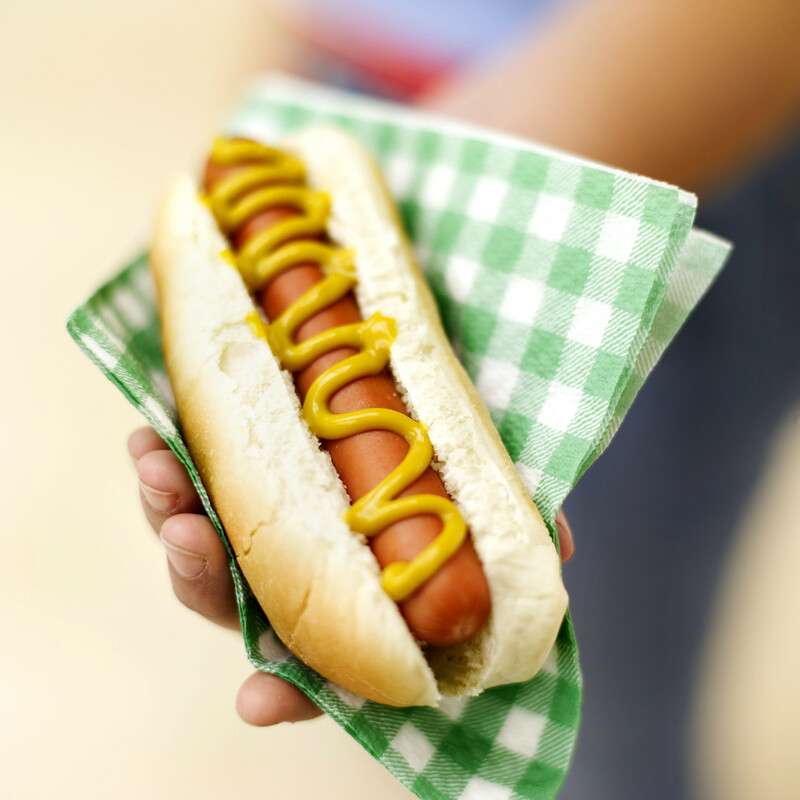 Hot Dogs for all AYBSA Leagues! HOT DOGS FOR OPENING DAY! Once again the Arlington Elks Club will be serving Hot Dogs to ALL AYBSA players. Please come down for a Hot Dog, drink and popcorn to kickoff our season. 11:00 AM to 4:00 PM Saturday April 27, 2019. The ELKS is located at 56 Pond Lane next to the Boys & Girls Club. Much thanks to the ELKS Club for supporting and providing this event to the AYBSA! Players from all AYBSA Leagues are welcomed to come down. 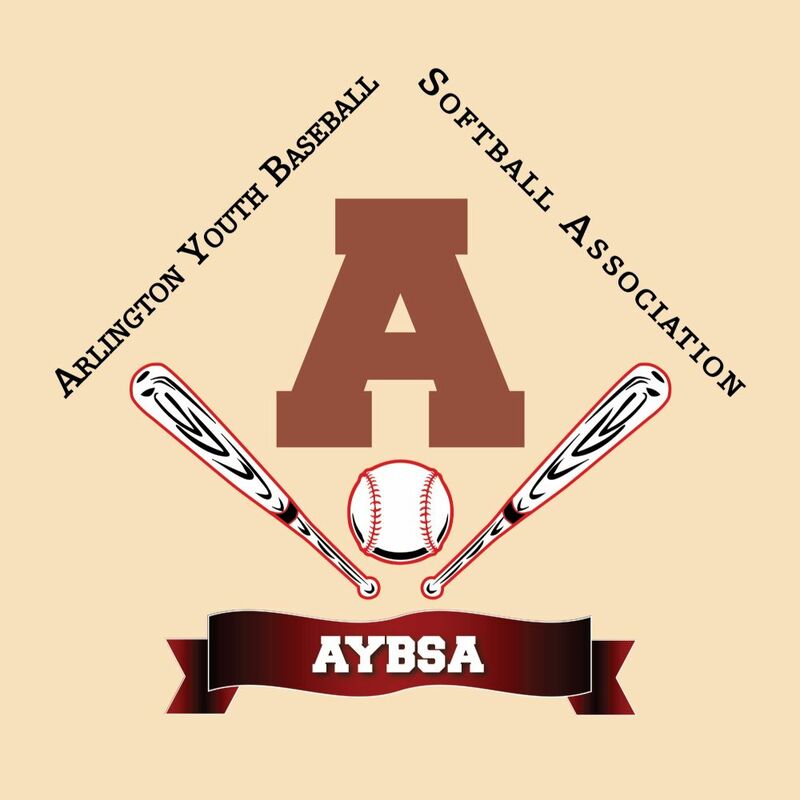 As mandated by Babe Ruth / Cal Ripken, in conjunction with Little League Baseball, Pony Baseball, and other youth baseball organizations, Arlington Youth Baseball & Softball Association is adopting the USABat standard for all bats used in the 2018 season. The purpose of the USABat is to standardize on a more wood-like performance, while still retaining the durability and lighter-weight materials (especially for the younger players). It is important to note that the new USABat bats for our Cal Ripken-aged players (7-12) will now feature a bigger 2 5/8" barrel. ONLY bats marked with the USABat logo will be approved for use in AYBSA in 2018. As you will learn from these links, USABat bats are currently available for purchase from the various manufacturers and sporting goods stores. Tee-Ball Bats (26” and under in length) will not be require to change under the USABat program. However AYBSA will be providing USABat stickers to all managers to review and apply to all existing bats. Links can also be found on the right hand column of the home page. for Spring Baseball & Softball Programs are OPEN! To be eligible, children must live in the town of Arlington. The baseball program includes boys and girls ages 4 through 12 years old on April 30. The softball programs for girls ages 9 through 14 years old on Janauary 1. Go to the AYBSA website www.aybsaonline.org to register. All program information can be found on the registration tab as well as the home page on the AYBSA site. All registration fees include a prepayment of $50 for raffle tickets that each child has the option to sell. Each child will receive raffle tickets from their coach to sell, they are only required to return the ticket stubs, and the families are to keep the money. For instance if your child is playing T Ball the registration fee is $110.00 plus the raffle @$50.00 that equals the $160.00 fee. Please visit our website www.aybsaonline.org and if there are any questions send emails to aybsa.info@gmail.com. This program would be for girls ages 7 & 8. We do not have a formal program at this time, but have opened a registration to gage community interest. If we have enough girls interested, we will work on a program. See the registration page. Please visit our website www.aybsaonline.org and if there are any questions send emails to .